"This is much more than a financial how-to book. 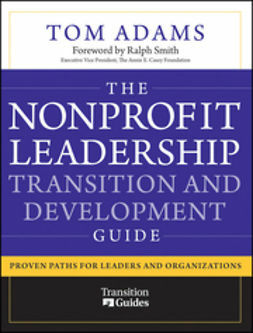 It's a nonprofit's guide to empowerment. It demystifies mission impact and financial viability using The Matrix Map to provide strategic options for any organization. 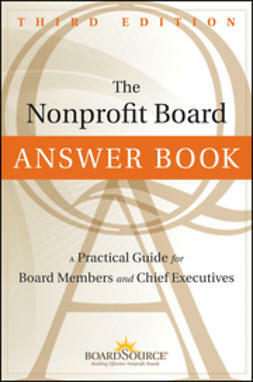 A must-read for every nonprofit CEO, CFO, and board member." 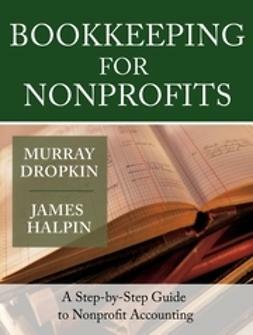 "This book should stay within easy reaching distance and end up completely dog-eared because it walks the reader through a practical but sometimes revelatory process of choosing the right mix of programs for mission impact and financial sustainability. 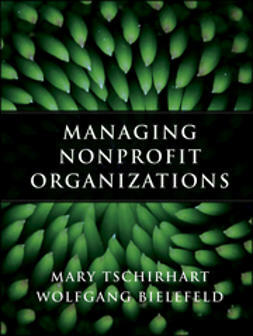 Its use is a practice in which every nonprofit should engage its board once a year." "Up until a few years ago, funding and managing a nonprofit was a bit like undertaking an ocean voyage. Now, it's akin to windsurfingâ€”you must be nimble, prepared to maximize even the slightest breeze, and open to modifying your course at a moment's notice. 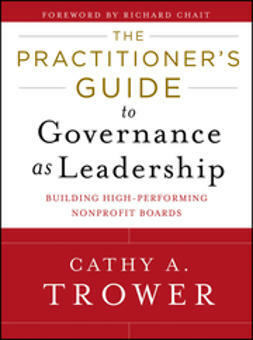 Innovative executive directors or bold board members who want their organization to be able to ride the big waves of the new American economy must read this book." 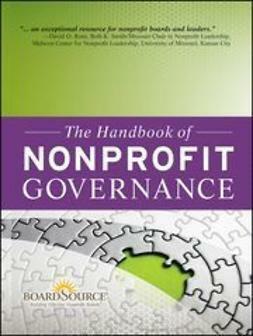 "Most nonprofits struggle to find a long-term sustainable business model that will enable them to deliver impact on their mission. Thanks to Jeanne Bell, Jan Masaoka, and Steve Zimmerman help is now in sight. 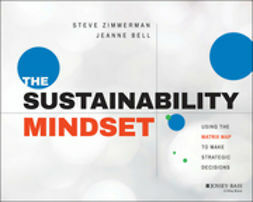 This book offers practical, concrete steps you can take to develop your own unique path to sustainability without compromising your mission." "At last! An urgently needed framework to prepare leaders to meet head-on the persistent twin challenges of impact and sustainability. 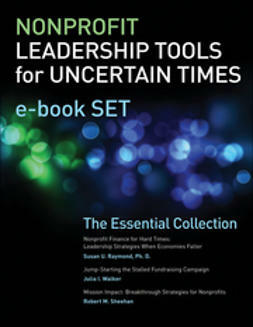 This is a practical tool based on good business principles that can bring boards and staff members together to lead their organizations to sustainable futures." 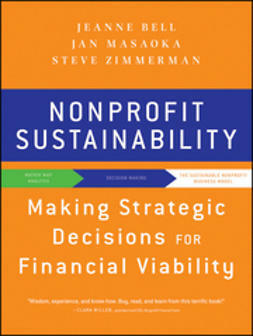 "Together, Jeanne Bell, Jan Masaoka, and Steve Zimmerman equal wisdom, experience, and know-how on sustainability and lots of other things. Buy, read, and learn from this terrific book!" "Wisdom, experience, and know-how. Buy, read, and learn from this terrific book!"